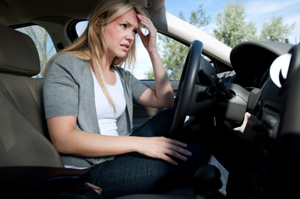 Head injuries often result from car accidents, violent actions, or falls. While workers compensation can be sought in injuries occurring while on the job, there is often complicated paperwork, stipulations, and statutes of limitations on the amount of time you have to file a claim. If your loved one is the victim of head trauma or traumatic brain injury, whether because of negligence or otherwise, you need a personal injury attorney that understands the emotional and physical toll that this injury took on the victim. The attorney should be aggressive in seeking the compensation that your loved one deserves.